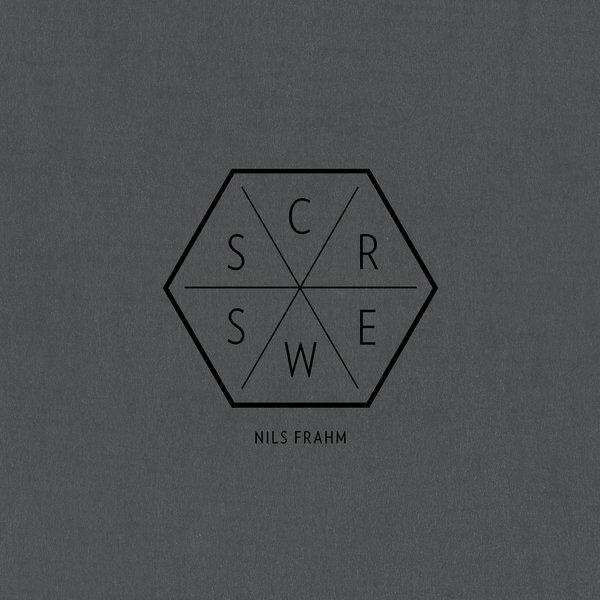 It’s funny how much the loss of something can force you to realize how much you took it for granted, and with Berlin-based pianist and producer Nils Frahm the loss was his thumb, which he broke after falling out of a bunk bed. We may giggle at the circumstances, but for a pianist that’s the loss of ten percent of your craft, and so in the period of inactivity Frahm came up with these nine (geddit?) sketches which he fleshed out once the thumb had healed. Coming across like a love song to Frahm’s chosen instrument these are delicate, short pieces about and for the piano itself, and in such are unembellished and almost painfully stark. The beauty doesn’t come from needless reverb or a chain of effects but simply from the composition and the sound of the instrument itself, and we’re reminded of Goldmund’s similarly unimpeachable ‘Corduroy Road’. It feels like in his down time Frahm was forced to rethink his relationship with his instrument, and we’re just lucky he recorded it for the rest of us to hear, as it’s unlikely you’ll find a more honest and striking solo piano record this year.